Welcome to the Sentinel-5 project webpages and documents concerning the involvement of SRON. These are work pages/documents meant for the project team members and access is partly limited (login required or visible within SRON only). Please see "Contact" in the menu at the left for further access info. The Copernicus program, formerly known as Global Monitoring for Environment and Security (GMES), is a joint initiative of the European Union and of the European Space Agency (ESA). The overall objective of Copernicus is to support Europe's goals regarding sustainable development and global governance of the environment by providing timely and quality data, information, services and knowledge. 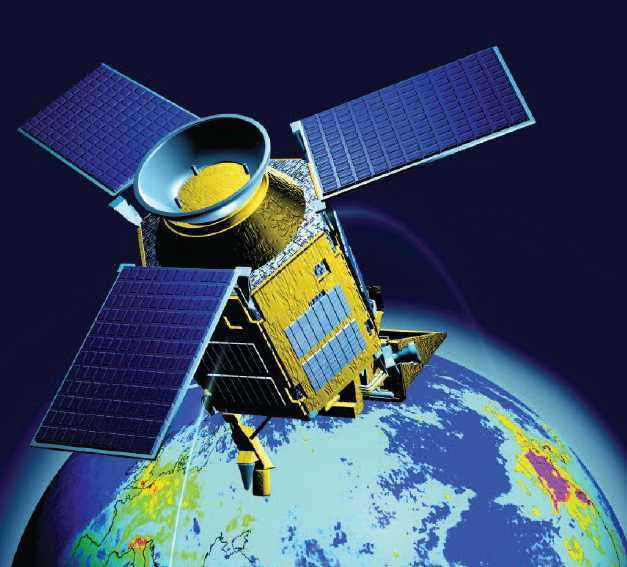 The Sentinel-5 (S5) mission is part of the Copernicus Space Component, and is developed by ESA under the GMES Space Component Segment 3 (GSC-3) program. The S-5 instrument will be embarked as a Customer Furnished Item (CFI) on the MetOp-SG satellite A series, from which one Proto Flight Model (PFM) and two optional Flight Models (FMs) will be deployed in a 816 km polar orbit each. By means of its UVNS spectrometer covering bandwidths in the Ultra-Violet (UV), Visible (VIS), Near Infrared (NIR) and Short Wave Infrared (SWIR) spectral ranges the S5 instrument provides ozone profiles and columns, monitors various trace gases and air quality, and supports climate monitoring.